The LPSO are much morethan a skiffle band! Theyare a musical/comedy showband following in the tradition of Spike Jones and his City Slickers but with a modern slant. To the LPSO skiffle means “anything goes” as long as it is musical, entertaining and fun. 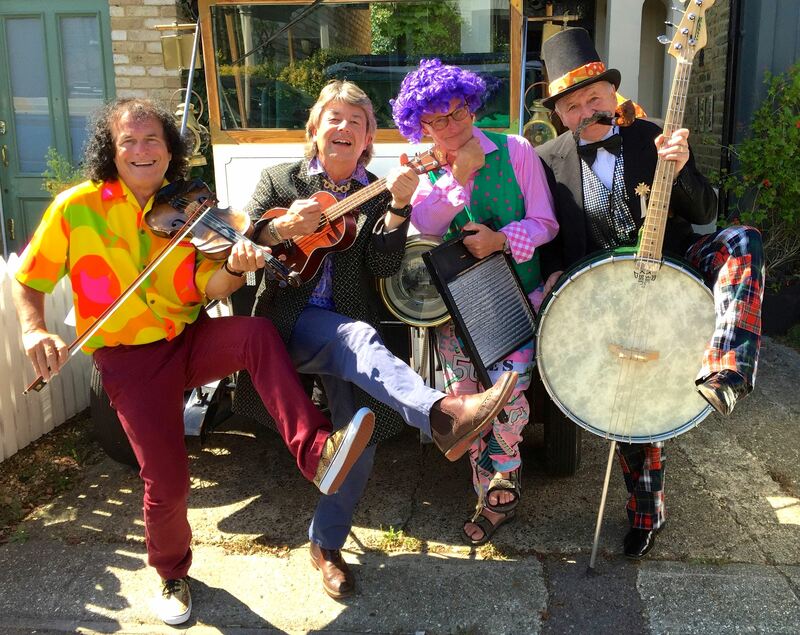 Their performances are energetic, colourful, bizarre, tuneful, virtuoso and hilarious.